Vivaldi browser uses the Pepper version of Flash (PPAPI) that Chromium or Chrome uses. If you are noticing a “Couldn’t load plugin” or “You need to have the Adobe Flash Player to view this content” message in these browsers when you tried to view flash-content on web pages, then you have to install Pepper Flash, follow the below instructions to install Flash player in Vivaldi browser. 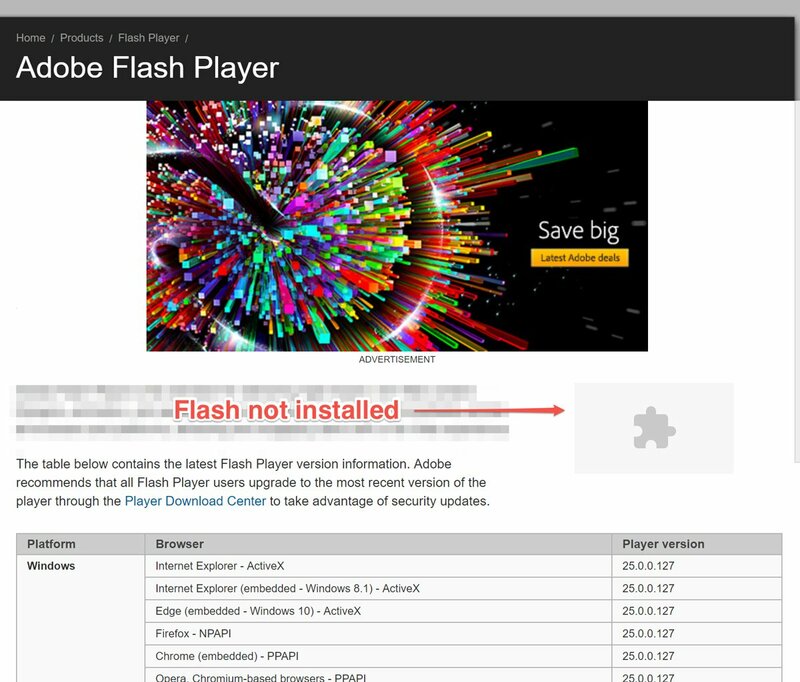 Check your Flash version by adobe.com/software/flash/about and check the PPAPI version. If none shows, then install it by following the 4 steps described below. Click download and run the file, after installing the flash player, reopen or restart the browser. We now look in the install location used by the Official Flash package provided in the Canonical partner repositories on Ubuntu Linux. In addition, if you have Chrome installed we can also use their copy of Flash. Vivaldi smartly determines which is the most recent version if both are available. Restart Vivaldi and you should now have a working copy of Flash. Refer to your distro’s documentation and install the package that provides Pepper/PPAPI Flash. You can also use this script if your distro does not provide a Pepper Flash package. If you still have issues regarding the Flash Player, check out the help page about enabling Flash on Vivaldi.